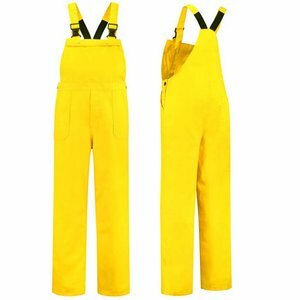 Strong and practical white dungarees, also called American overalls. 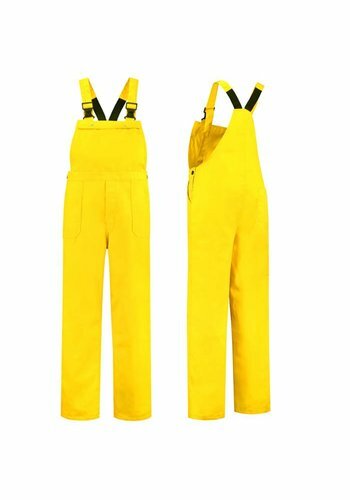 The yellow / pink dungarees are suitable as work trousers and carnival in size 44 46 48 50 52 54 56 58 60 62 64 and 66. 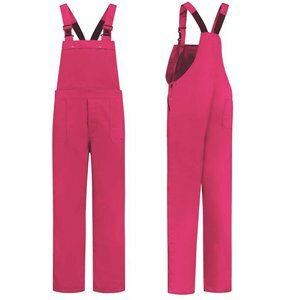 Dungarees in fuchsia and yellow. 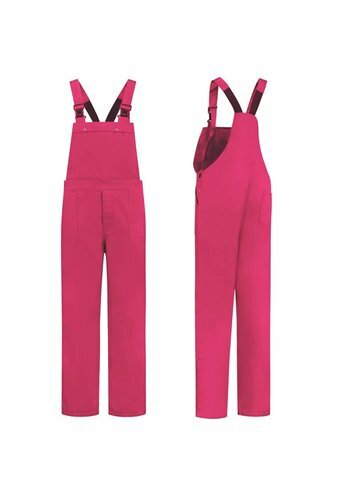 Original for a party or a carnival parade.